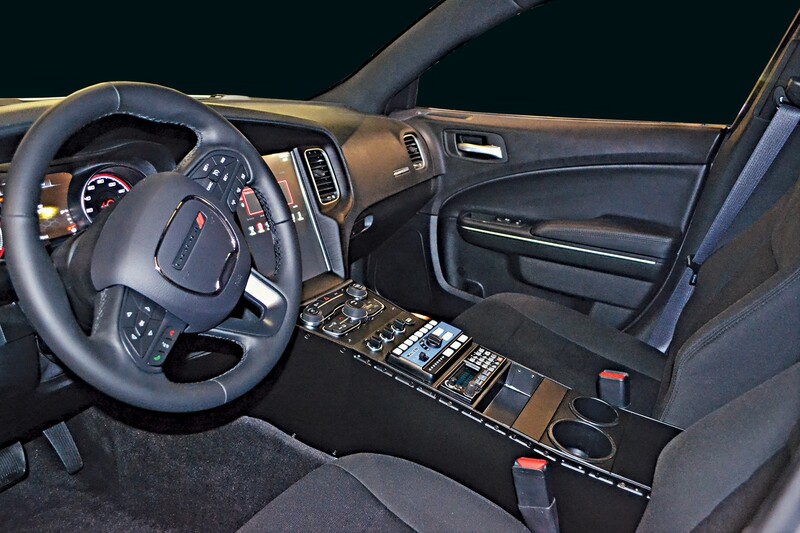 Specially designed for the all new 2017 Dodge Charger pursuit with the factory Large Display. This console maximizes visibility, access to console equipment and ergonomics. The Lund HC-CGRLM console is custom made for an OEM like fit in the new Charger. The console provides relocation mounts for the factory radio and HVAC controls. This relocation allows the console to provide the depth and space for all your emergency equipment while still keeping the industry leading NARROW design.